If you’re a small business owner or an entrepreneur building your first startup, you may have found keeping track of your finances a challenge. Xero accounting software reduces these difficulties. In fact, Xero is so easy to use, it makes them disappear. 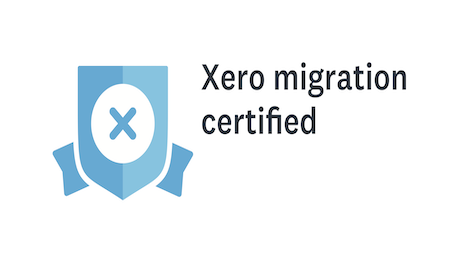 Xero’s been specifically designed for use by small businesses so everything is quick and simple. Because it’s on the cloud, financial information is accessible from anywhere in the world. All you need is a browser on your computer or the Xero Touch app on your smartphone. 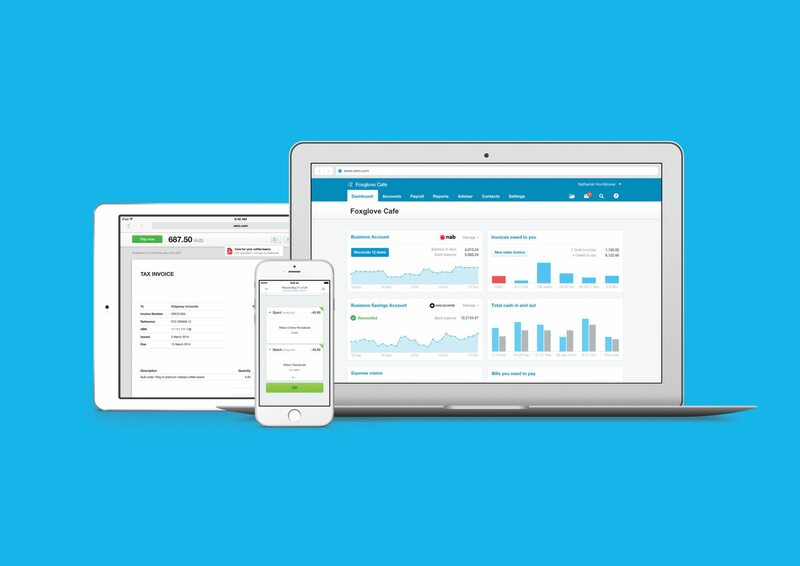 With Xero accounting software, you don’t need to worry about your spreadsheet numbers not matching your accountant’s. It runs in real-time, which means if you or your business partners make a change to your financial data, it updates straight away. 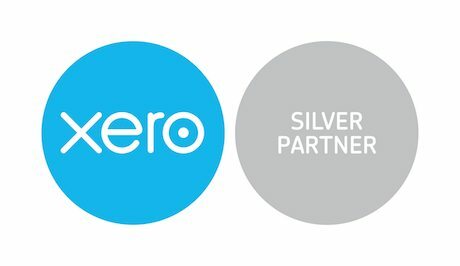 Xero is a singular platform which allows you to collaborate with as many people as you like. You’re never in doubt as to what your real financial position is. With Xero, you don’t need to fumble around with text documents, spreadsheets or PDF generators when you need to send a bill. It includes professional looking invoice templates which you can customise to make your own. Xero makes creating and sending invoices super-speedy. The best part? Each invoice includes a link so clients can pay you online via their credit cards or PayPal. Ease of payment for your clients will see you get paid sooner. Connect Xero with your bank account to reconcile transactions without lifting a finger. 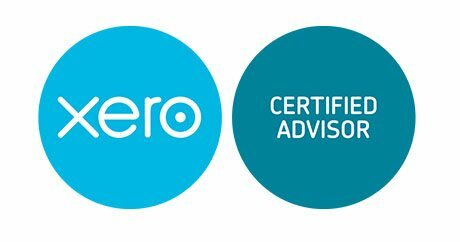 Xero accounting software automatically imports your bank and credit card transactions so you don’t have to. With custom created rules, invoices, bills or purchases are matched to any bank transactions already recorded in Xero. 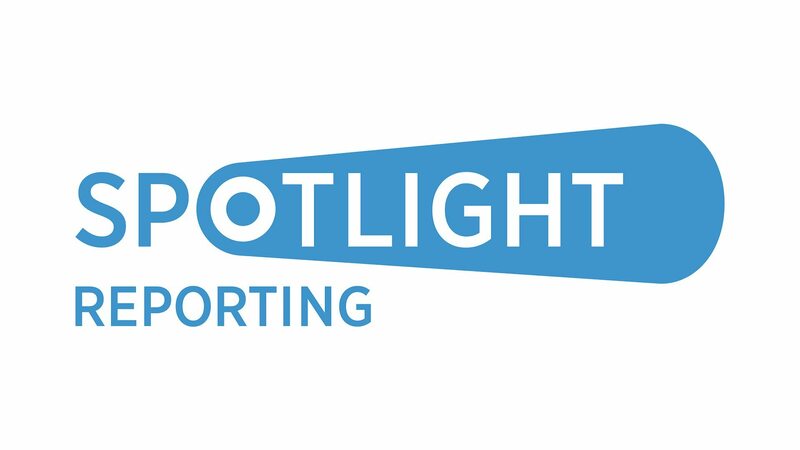 Working out your cash position and reconciling all your numbers has never been this hassle free. If you’re one of those people who never sits still, access to Xero via the Xero Touch smartphone app is perfect for you. It lets you work without sitting at a desk! Reconcile your bank transactions, anytime, anywhere. Invoice from wherever you like! Client contact information is with you at all times. 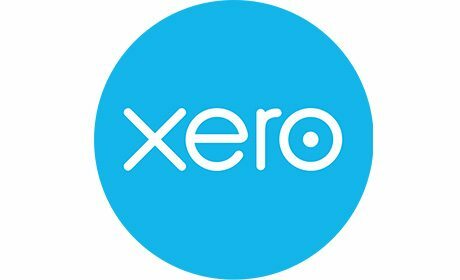 You can even use Xero to capture all your expenses. At Linson Business Consulting we know Xero accounting software back to front. If you’re interested in learning more or giving it a try, our business consultants would love to speak with you. We’ll help you install it and give ongoing advice on how best to utilise the software to see your business’ efficiencies grow. Feel free to get in touch for more information by clicking the button below.